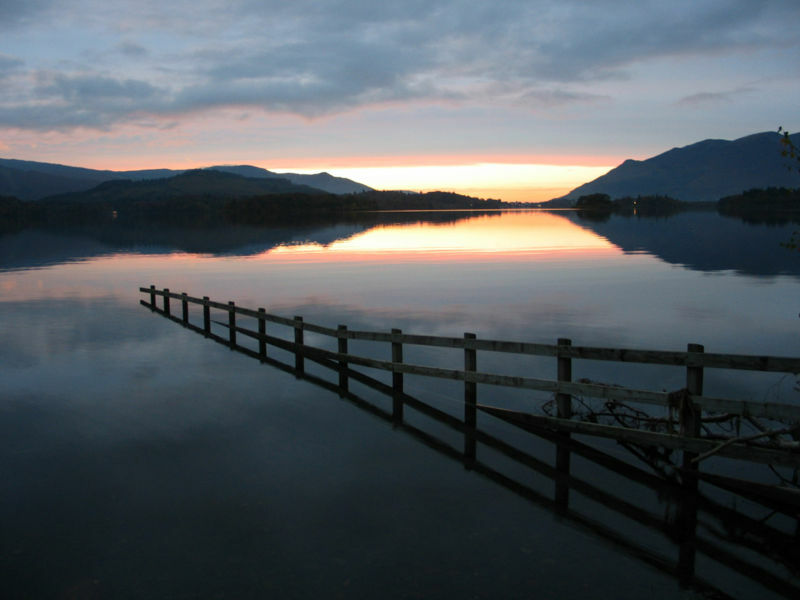 Photograph of Derwent Water by by I Hunter. The Lake District has 14 main Lakes plus many smaller bodies of water called Tarns. At 10.5 miles in length and one mile across, the largest lake in the Lake District is Windermere. This is located in the Southern half of the National Park, and has a number of large towns close to its shores – namely, Bowness, Windermere, and Ambleside. The deepest Lake in the Lake District is Wast Water. At its deepest point, this Lake is 259 ft (79 meters). It is located in the Wasdale Valley in the far West of the Lake District. It is much quieter and remote in character than Windermere in the South. Take a Virtual Tour of all the Lake District Lakes - uses the google earth plug-in. View the Windermere Map - an interactive map mashup using Google Maps, Google Earth and OS Maps.